The Alpina Big Horn MM goggles are not only extremely stylish but also provide a high level of protection. There is one thing they are not - subtle. The goggles come equipped with a Multimirror category 3 lens, which can protect your eyes from direct sunlight at high altitudes and strong reflections off the snow. The Thermoblock technology will prevent the lenses from freezing even in very low temperatures. 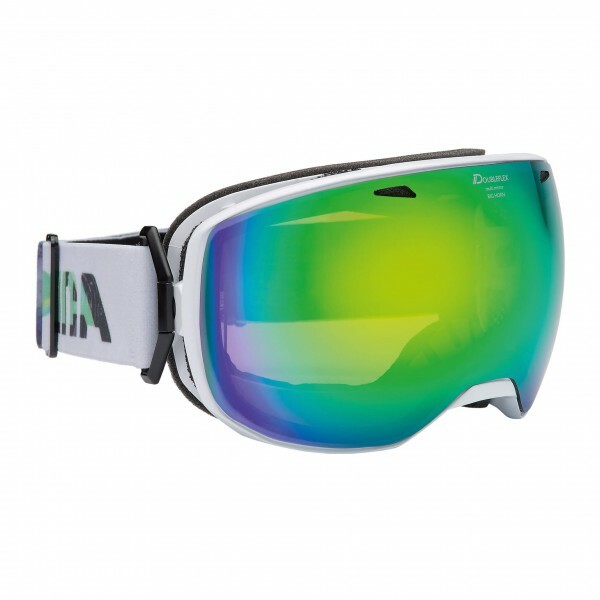 If you're in the market for goggles with a high protection factor, the Alpina Big Horn MM would be a great option. They're great for high-alpine glacier skiing or powder experiences on the sunniest days.